(Louisville, KY) Justin Ruggiano's fifth inning homer gave Durham a 4-2 lead, but it was the last run for the Bulls in a 5-4 ninth inning loss to Louisville on Saturday. 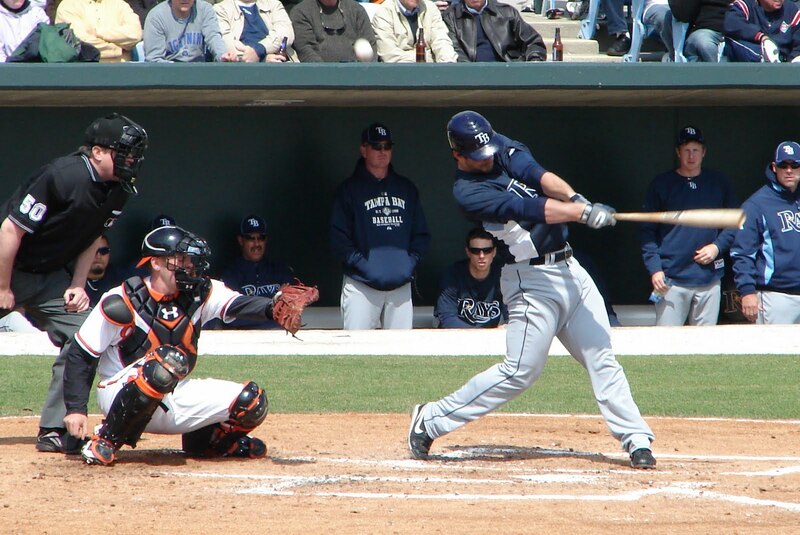 Ruggiano's homer to left, his fifth, came off Ben Jukich. Alvin Colina had given Durham a one-run lead one inning earlier with his sixth homer, also to left field. Louisville answered with two in the bottom of the inning as Juan Francisco doubled to left center, scoring a pair against Aneury Rodriguez. Joe Bateman got Rodriguez out of further trouble in the fifth, and pitched a scoreless sixth too. Dale Thayer then pitched a pair of 1-2-3 innings, keeping the game even heading to the final frame. Mike Ekstrom (3-1) started the inning by hitting Chris Burke with a 1-2 pitch. Burke was sacrificed to second, and went to third on Yonder Alonzo's grounder to short. The ball was mishandled by Angel Chavez, Durham's first error of the game and only their 32nd of the season, the fewest in the IL. Wladimir Balentien followed with a line drive sac fly to deep left to bring the winning run home. Jon Adkins (1-4) got the win with a 1-2-3 ninth. Durham's last eight hitters were retired in order after the Bulls loaded the bases in the seventh with one out. Lousiville struck out 14 Bulls hitters. Durham (40-28) now is 1-3 on a nine-game road trip, but still leads the South Division by nine games over Charlotte. The Bulls seek a split of the four-game series with Louisville on Sunday at 6:05, as Jeremy Hellickson takes the mound against Travis Wood. Coverage on 620 the Buzz begins at 5:50.